Which WordPress Hosting Plan is the Best Fit? 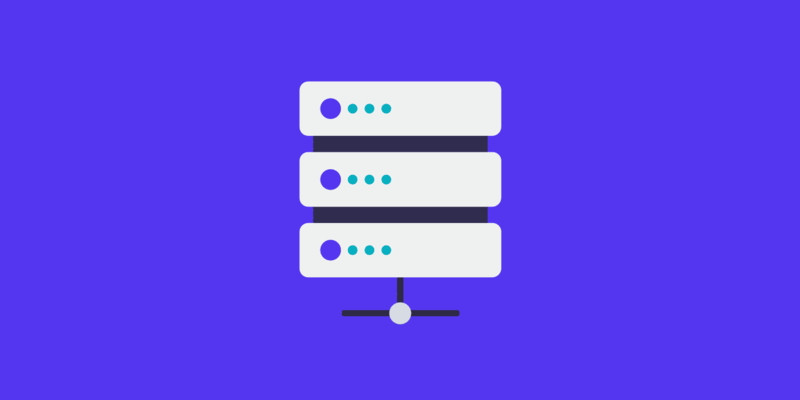 Wondering which of Kinsta’s hosting plans is the best fit for you? Not to fret, we’ll try to answer some of the most common questions we receive below to help you pick the right plan from the start. If you’re still not sure or have additional questions, our sales team is always happy to assist you. All of our hosting plans come with specs such as the number of WordPress installs allowed, storage, and PHP workers. All of this is outlined in detail on our pricing page. We also support multisite mode on all plans excluding Starter. Basically, you’ll want to choose the plan that best matches your resource footprint, but with some overhead. We have a detailed article on how Kinsta counts visits. We encourage you to read through this as Google Analytics is not always the best way to determine your total visits count. Check out our in-depth blog post on how to find the total disk space usage of your current WordPress site. To give you as much space as possible, staging sites are excluded from our reporting when calculating your total disk space usage. Only live sites count against your disk space usage. Each hosting plan includes a certain number of installs. An install is a WordPress site (files) along with its MySQL database. This doesn’t necessarily mean the total number of websites. For example, if you’re running multisite, you’re still using one WordPress install and database. Therefore it is possible to run many websites on our plans that support multisite. Each hosting plan comes with a certain number of PHP workers. These determine how many simultaneous requests your site can handle at a given time. To put it simply, each uncached request for your website is handled by a PHP Worker. We recommend reading through our in-depth article on how PHP workers work. If you’re running an eCommerce, membership, or community site these are typically more resource heavy and have a lot of uncacheable content. This is where the number of PHP workers becomes very important. Check out the do’s and don’ts for hosting WordPress membership sites. Kinsta doesn’t force major updates as each individual should test these types of large changes first before applying them. You can easily do so in our staging environment. However, security patches (such as WordPress 4.7.1, 4.7.2, etc.) are applied automatically. We stand behind our service here at Kinsta. We are proud to offer a 30-day money-back guarantee and no long-term contracts. One of the great things about how Kinsta’s plans are set up is that you can upgrade and downgrade at any time without any penalties. Everything is automatically prorated behind the scenes. Have seasonal traffic or expecting a surge of traffic? No problem, you can switch between plans with a click of a button in the MyKinsta dashboard. Another reason you should upgrade when needed is to prevent overages. Check out our overage pricing. We accept all major credit cards and wire transfers for those that choose to go with annual billing. See our payment methods. For EU customers, you can easily add your VAT number at check out or anytime from within the MyKinsta dashboard. All of our plans include 2 free months if you choose to pay yearly. This can be a great way to cut down on your hosting costs. If you’re a nonprofit or have an open source project, you can also get 15% off! If you need any help picking the right plan please contact our sales team and we’ll get back to you as soon as we can with recommendations. Once you’re a Kinsta client we offer 24×7 support 365 days a year. We’re always one click away. → Does Kinsta Support *.domain.com (Wildcard) Setups? → Is a Dedicated IP Necessary for an SSL Certificate?